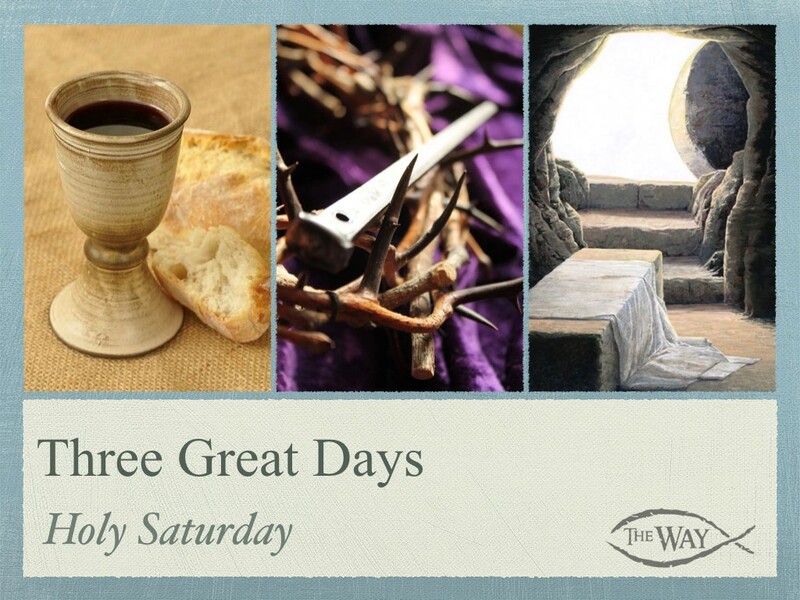 As we enter into Holy Week, we are going to look at the final day of the Triduum, Holy Saturday. During Holy Saturday we are called to wait and hope in Jesus. This is a day that the Church is silent. For many of us, silence and waiting is difficult. We are constantly surrounded by business, noise, and instantly having whatever we want. But, Holy Saturday calls us to turn all the noise off, focus our hearts on Jesus, and remain hopeful in His promises to us as we wait the promise of his resurrection.